The Ahhichatragarh Fort or Nagaur Fort is built on the sand dunes. This fort dates back to 2nd century. Built using sandstone, it offers a collection of temples, reservoirs and palaces in its vicinity. 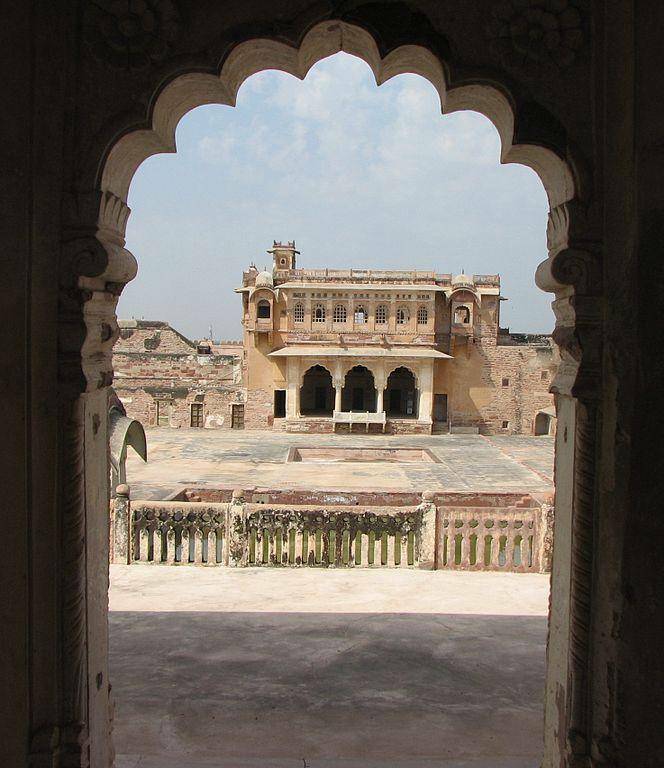 The Naguar fort has six beautiful fortresses, Deepak Mahal, Hadi Rani Mahal, Akbari Mahal, Bakhat Singh Palace, Rani Mahal and Amar Singh Mahal.